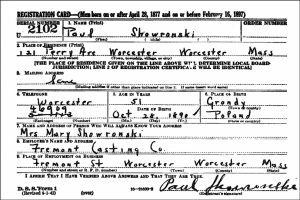 A big addition to any family tree is finding an ancestor who serviced in the U. S. Military. It may not have been during any war, many men entered the service because it provide any income and skills. The following sources may be of assistance in your quest for military ancestors. First, ask any living relatives. Ask the name and the time frame they served and which military branch (Navy, Army, Marines, etc). Next, research online the time frames for the wars Americans have been involved with. If you have an ancestor too young or too old at that time for service, they would not have been in the military. Of course over the years, many boys lied about their age to get into the service. Check family collections of photos, letters, journals, discharge records and even clothing or metals handed down over the generations. If any available, there is a big clue there. Check spellings of surnames and given names. That could have changed over the decades. 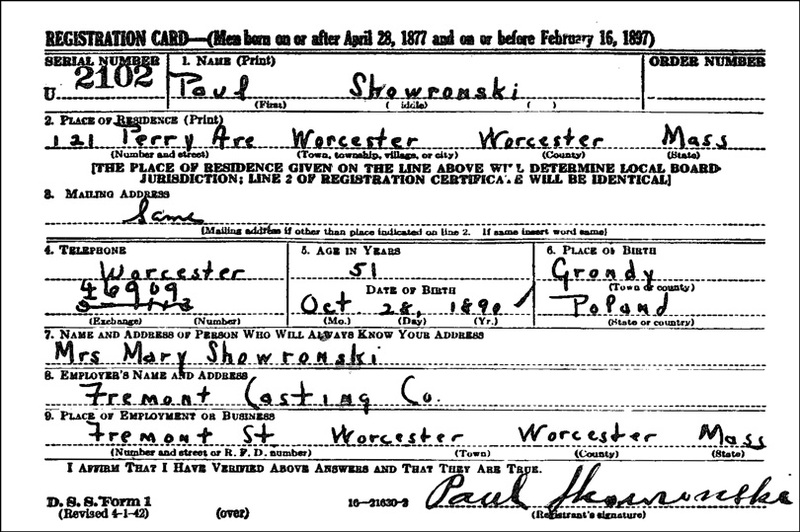 If you are searching for an ancestor serving in the American Revolution (1776-1783) there could be a difference in the spelling or even the name since then. 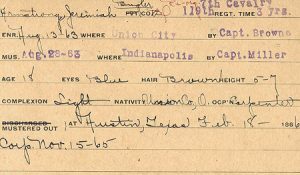 Another great resource are any state records, even if a person served in one of the major Federal branches such as U. S. Navy. 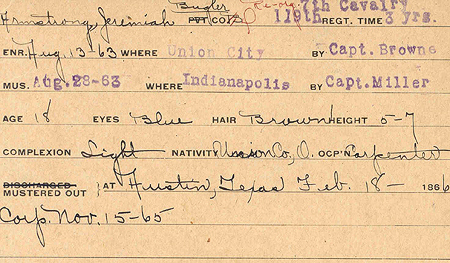 Many states kept records of people from that state who served. That includes home counties (the courthouse) would have records, especially of discharges. Make sure you do check an ancestor’s home county. While looking into a hometown or home county, also check the local newspapers, many of the servicemen of a town were listed and some with details of their service. In the local county find out which cemeteries existed when your ancestors lived there. Local cemeteries may have kept records of military burials. The local genealogical society can help with that search of newspapers and cemeteries. Another item – don’t overlook any females who pretended to be male to join the military or females who served from WW One and onward who joined the military. There might be a few surprises there. 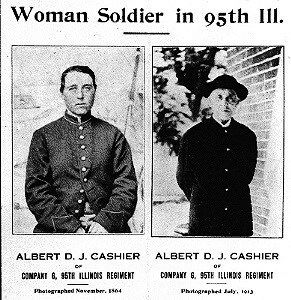 Photos: WW One draft registation-even for prisoners; World War Two draft registration; Civil War records and a female pretending to be a male to serve during the Civil War found in a newspaper article. Which War did your Ancestors Serve?